Are you getting null IMEI/Invalid IMEI/Unknown baseband IMEI on Qualcomm Oppo mobile phone? If yes then you have landed on right place and today we will show you the easiest method to repair IMEI on Qualcomm Oppo using Miracle box. Don’t worry, no need to use premium Miracle tool box. Users can fix Oppo IMEI using free miracle tool without box. In this Oppo IMEi repair guide, we are going to use free Miracle 2.58 without box. 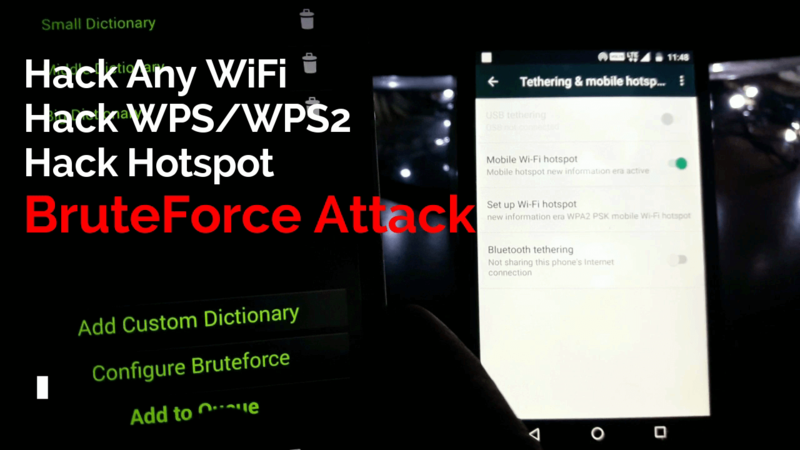 Miracle tool is the most popular flash tool for all MTK, Qualcomm, SPD and other chipset based devices. 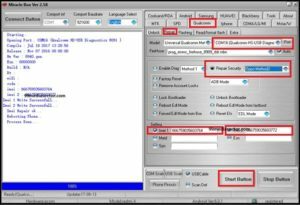 User can use free Miracle tool 2.58 for different tasks like Flashing, repairing IMEI, bootloader unlocking and unlock pattern lock etc. But today, we are using Miracle 2.58 to change or repair IMEI of Oppo Qualcomm mobile. 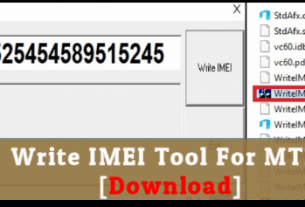 IMEI write process using Miracle tool is very simple and not required any technical skill. 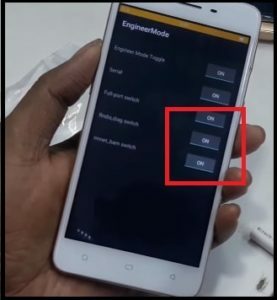 That means, any noob or advance android user can perform this task to fix null IMEI or invalid IMEI on Oppo mobile. 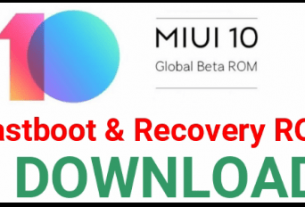 Probably you may know that Diag port must be enabled on the device before repair IMEI on any Qualcomm devices like Samsung, vivo, Xiaomi and Oppo devices. In case, you want to enable DIAG port using miracle tool then device must be rooted. 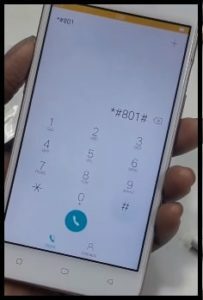 Otherwise, Dial *#800# or *#801# code [Only For Oppo Qualcomm Mobile] to enable DIAG port on Oppo device without root. Make sure your Oppo device is based on “Qualcomm” chipset. Download “CPUz” app from Google play store and confirm CPU type. 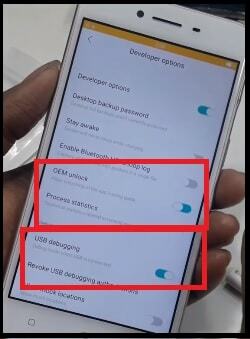 Don’t forget to enable USB debugging & OEM Unlock on Oppo mobile. Next, open phone dialler app and type code *#801# to enable engineering mode on oppo mobile. Now download “Free Miracle Tool 2.58” and launch it on pc. Once the tool launch, navigate to “Qualcomm” tab >> “Repair” tab as shown below. By default IMEI write option disabled on Miracle tool. For this purpose press & Hold “Ctrl” + “M” from keyboard. This command will visible the IMEI option into “Miracle tool”. Now tick mark on “Repair Security” option and then select “Oppo Method” or “Oppo Method2” from drop down section as shown in below screenshot. Next, click on “Port” option and select “Qulacomm HS-USB Diagnostics 9091 port” port. Now go to below section, tick mark on “IMEI1” & “IMEI2” and type 15 Digit IMEI, if you want to write both IMEI numbers. Otherwise, choose any one. Finally hit on “START” button from the tool. It will read the IMEI and then write your desired IMEI on the device. After flashing new IMEI, just reboot the device again to apply all the modifications. 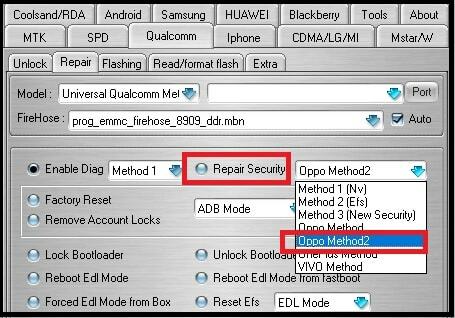 This is all about “How to repair IMEI on Qualcomm Oppo phones using Miracle tool?” Process is 100% working and tested. Getting any issue in any step, please notify us by leaving your comment below.